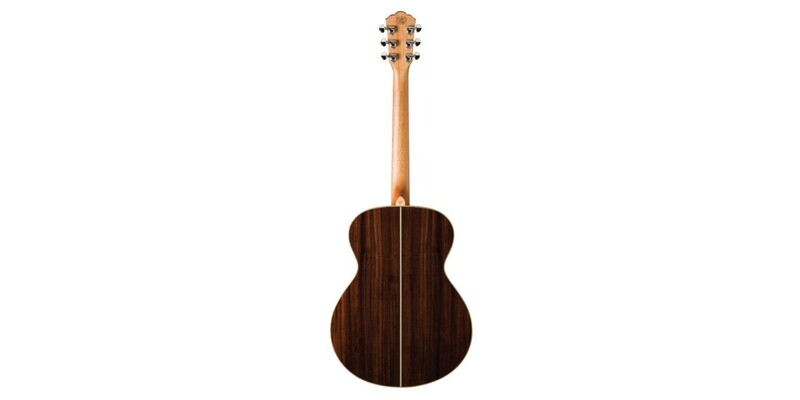 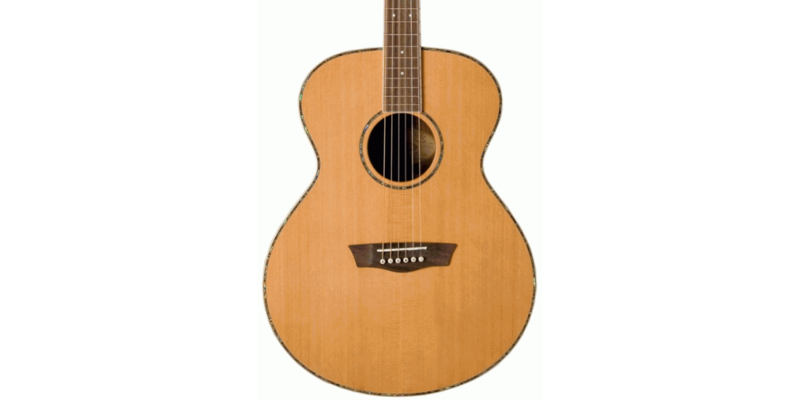 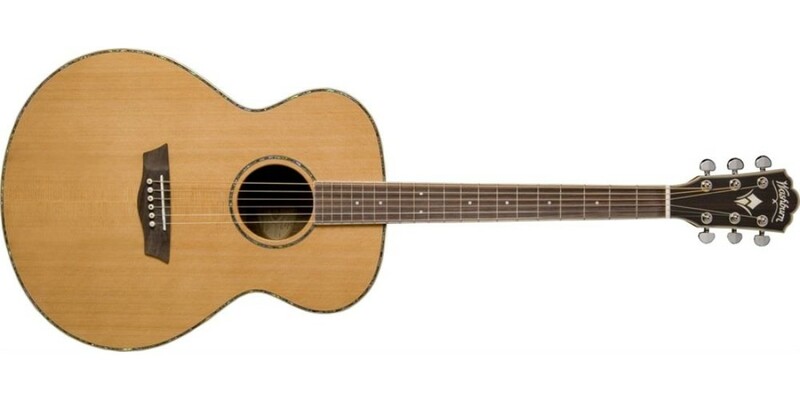 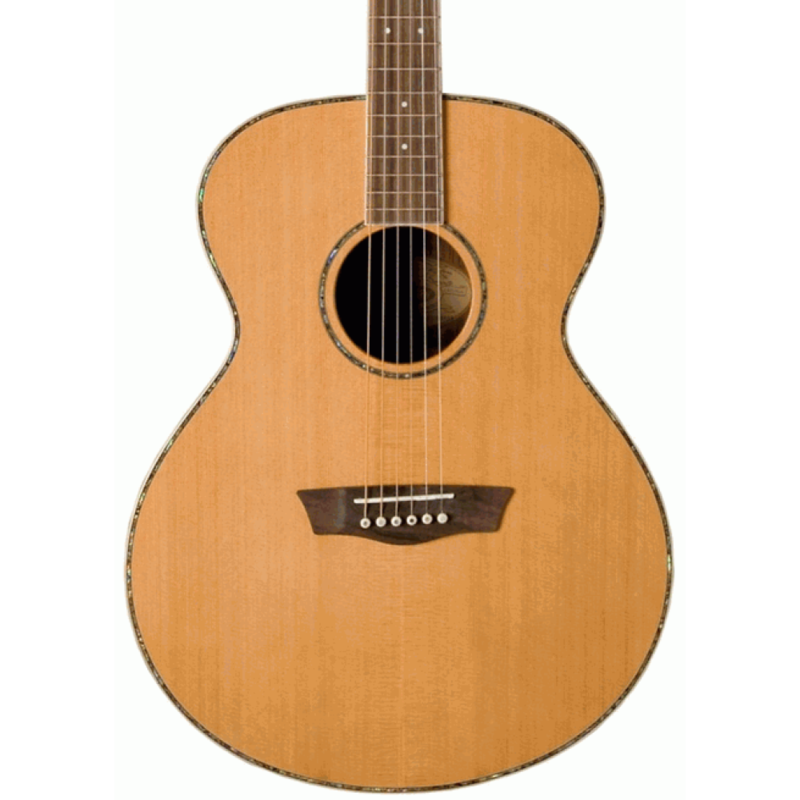 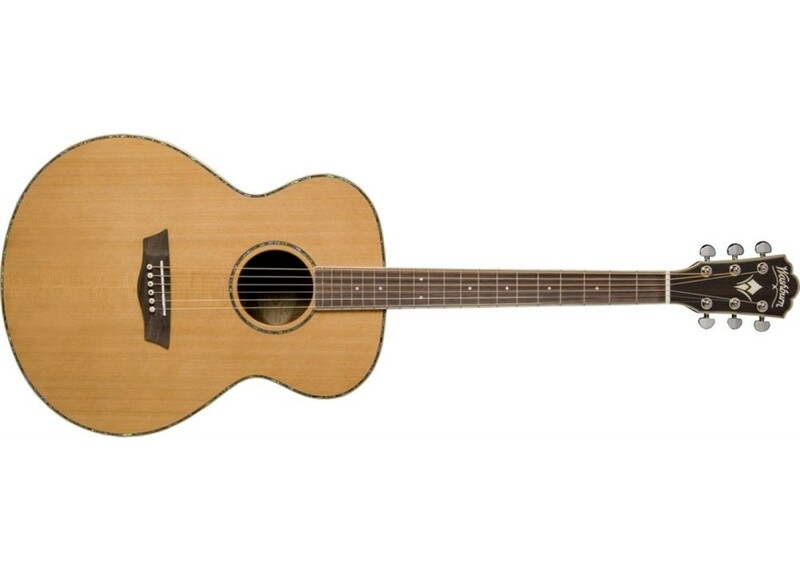 The Washburn WG26S Grand Auditorium Acoustic Guitar is perfect for any player from amateur to professional! 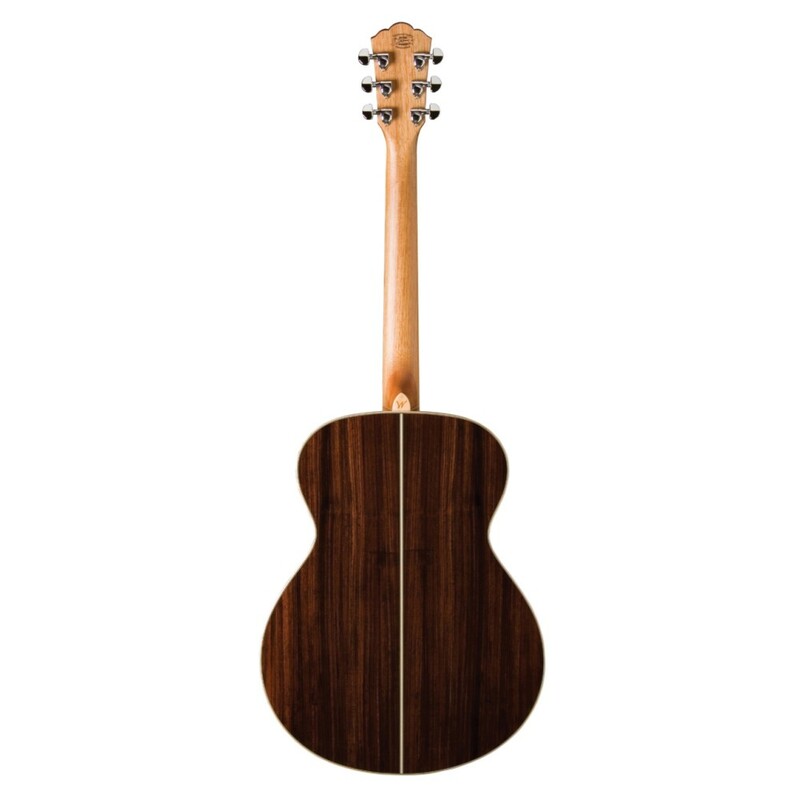 A solid cedar top, rosewood back and sides, and abalone inlays come together to give this guitar exceptional tone and exquisite featured appearances. 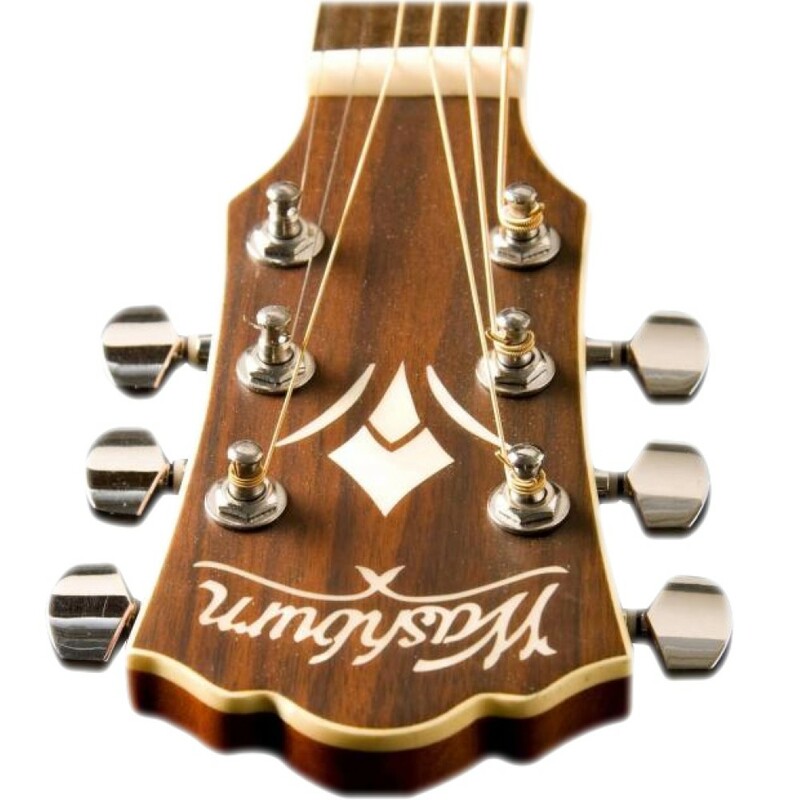 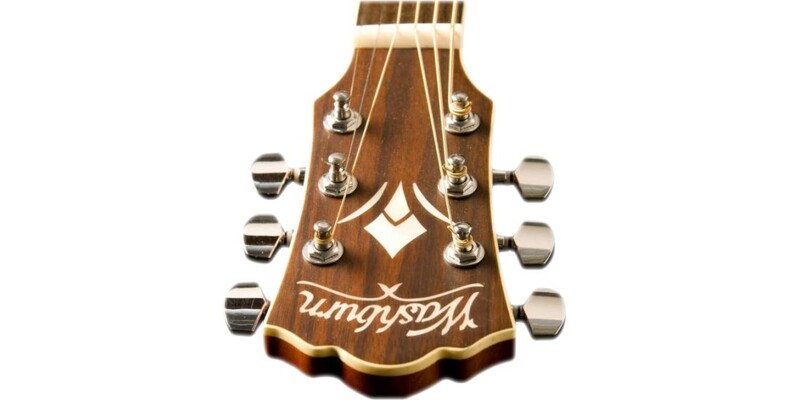 Don't sacrifice sound for looks with other brands, when you use Washburn, you get both!